Houston KACO General Contractors specializes in the design, remodel and new buildout of residential, commercial and industrial construction projects. 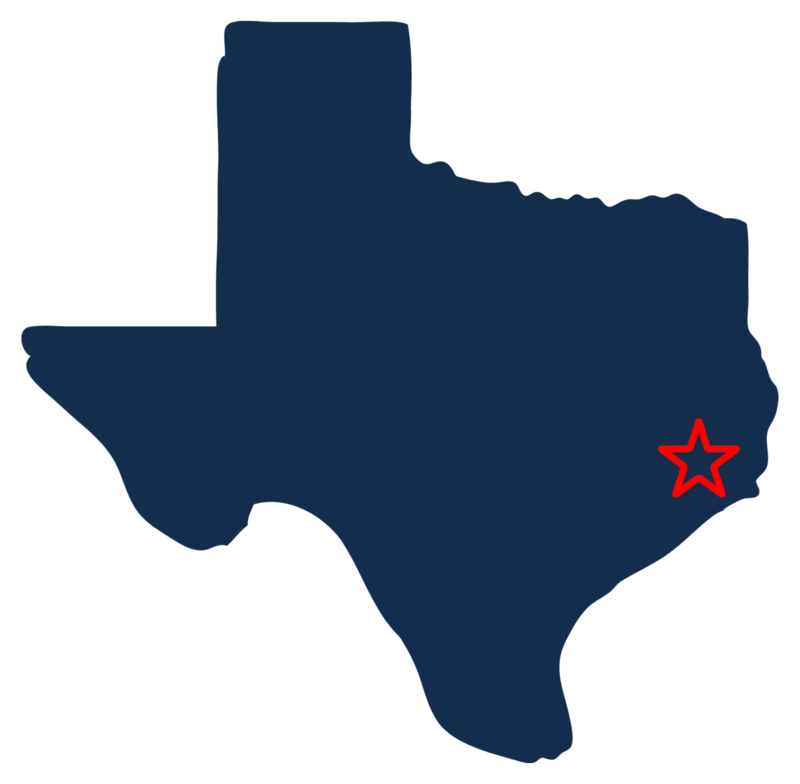 In addition, Houston KACO provides natural disaster recovery, debris removal and asbestos abatement services for the Gulf Coast area of the United States. We are both licensed, insured and bonded.